They provide us with a dedicated service for the majority of our online platforms, including our websites, blogs, client portal (soon to arrive), holiday booking system (soon to revamp) and our hosting. He's been our man on the ground for two years taking photos and videos of our chalets, food and the area. We are indebted to him for his efforts which have completely refreshed our look. Go check out his Instagram page for more content! By using a meet and greet airport parking service at the airport, you avoid having to struggle with your luggage and equipment. Simply drive to the terminal, unload at the kerbside and let the professionals park your car in a secure facility. On your return, your car is brought back to the terminal forecourt. We work with one of the airport approved parking operators at Gatwick and they provide a 10% discount for all our customers. If you are travelling out by plane or car and want to save on costs then the best way to reach our accommodation is by hiring a car. You can look into this through your booking agent or airline but we recommend using Rhino Cars; who pool together all the various outlets and companies and offer you the best options - much like compare the market! We've organised a 10% reduction for our clients with them. 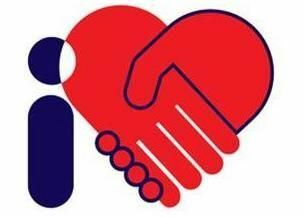 If you have any trouble then please let us know as we have a dedicated supervisor called Phil who can help you. Our most recent partner. 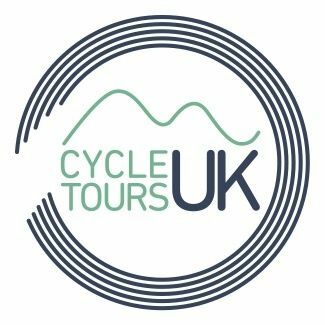 Cycle Tours UK is a growing company who produce cycling sportives in England and are now expanding into European Tours. 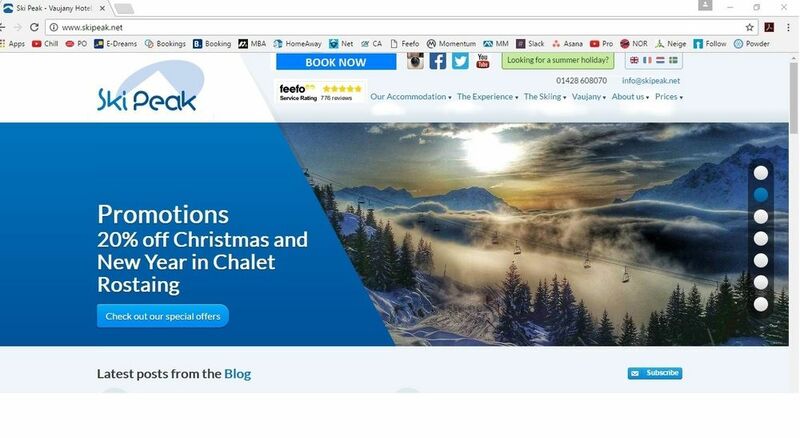 They have chosen Chalet Saskia as their European base and we are very much looking forward to it. They will be offering package cycling holidays with guide and back up vehicle. Prepare for a full itinerary with all of our favorite climbs in plus much much more. Cost is around £749 per person for the week. This superb 56ft yacht travels the world in style. From the Mediterranean to the Caribbean and more they provide a perfect service and know the best places to moor up. On the Cote d’Azur in the heart of Provence “Lilas” overlooks this historic fishing town. Beaches, restaurants and the delights of the market square are easy to discover from this central location. Enjoy romantic dinners on the southern balcony-terrace whilst looking out to sea. Kath and her husband have helped tremendously with allowing us to use some of their holiday photos. 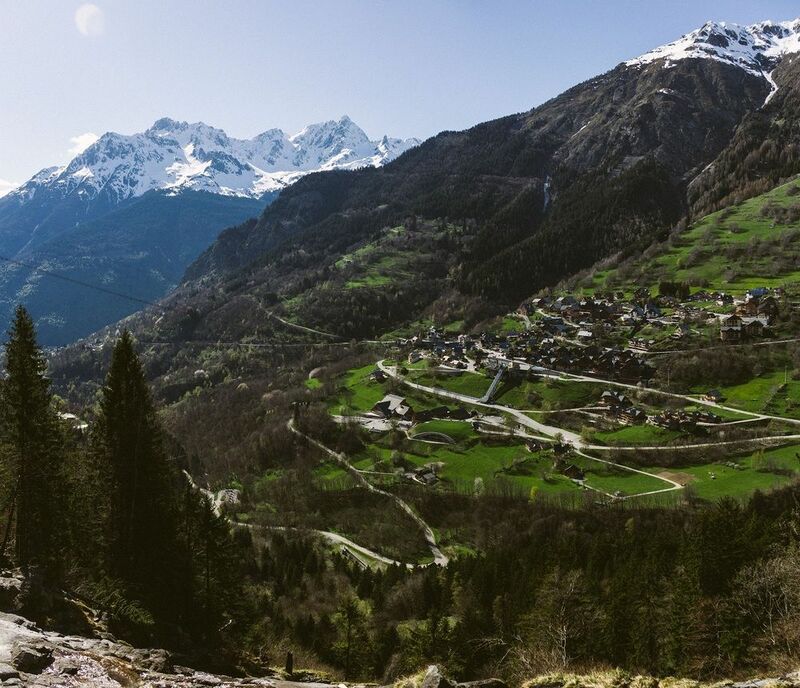 This spreads across mountain biking and cycling and really shows our customers an insight into the Oisans area and what it offers. Please visit their blog for a great read!